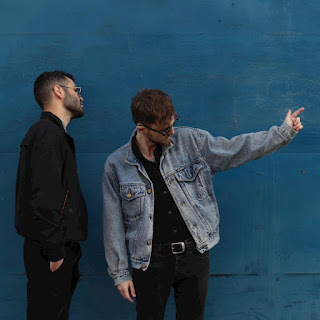 The Magic Lotus Releases Video for "Let Music"
THE MAGIC LOTUS are an accomplished alternative garage rock duo whose 60's influenced melodicism is backed by a forceful grunge attack. 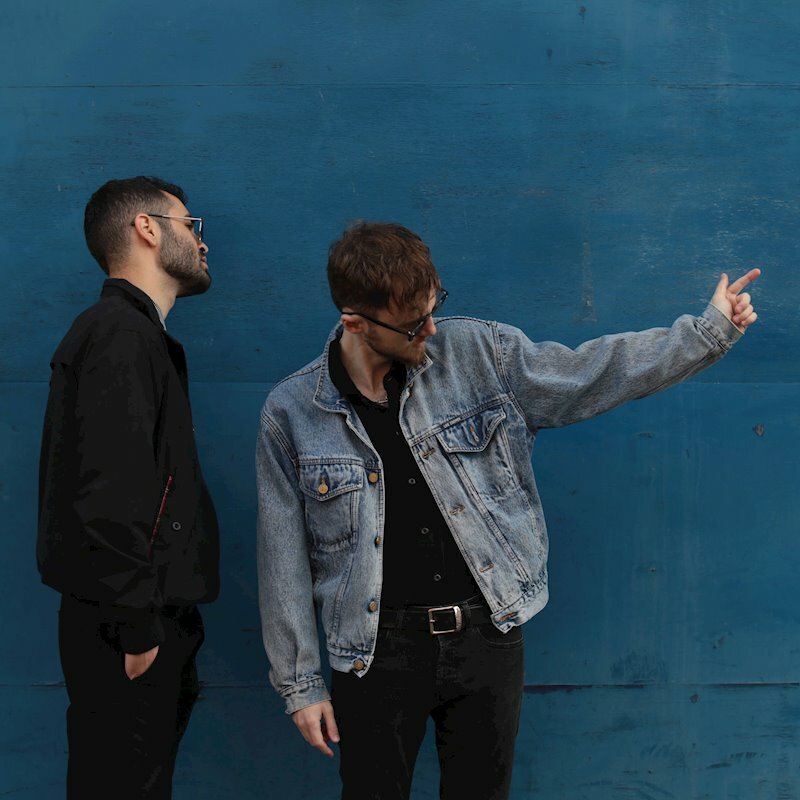 With infectious pop hooks peppered over the minimalistic dirt of a power trio, THE MAGIC LOTUS lock, load and cajole with their psychedelic punk singalongs, evidenced on their new single, "Let Music". However, today you can check out the video to the track here: https://youtu.be/fSEKXTyhQN0.